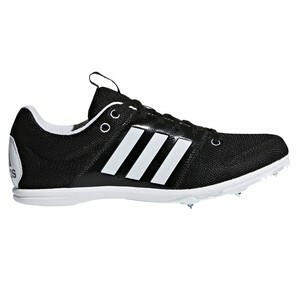 Find your top speed in these juniors' track spike shoes. Designed with all running and jumping events in mind, this multi-event shoe does it all with precision and support. The air mesh upper maximises breathability, while the five-spike forefoot lets you get the most from every stride.